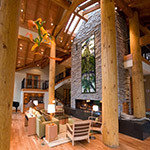 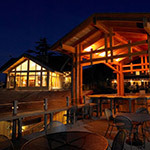 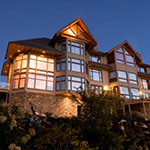 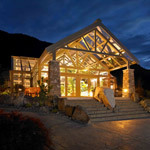 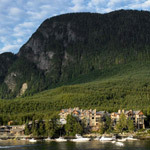 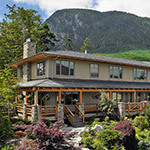 Since 2003, Scientific has provided ongoing architectural and interior design services for the extensive renovations and additions to the Sonora Resort and Conference Centre, a luxury resort located on British Columbia's spectacular west coast. 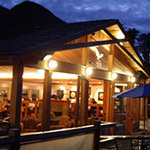 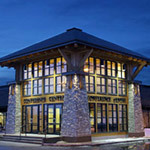 New and renovated facilities include guest lodges, dining and entertainment area, conference and wellness centres, as well as staff accommodations and infrastructure. 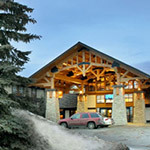 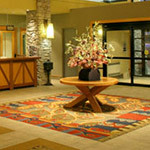 Much further inland, working with interior designers Smartdesign, Scientific was the project architect for the extensive renovations to Sawridge Inn and Conference Centre in Fort McMurray, Alberta.